It’s with some bittersweet emotions that we announce this year’s winner, especially since it is a defending champion of The Coast’s Best of Food Best Tea title. That’s because the popular teahouse run by Becca Babcock has recently closed, as was reported in The Coast’s Shoptalk column. 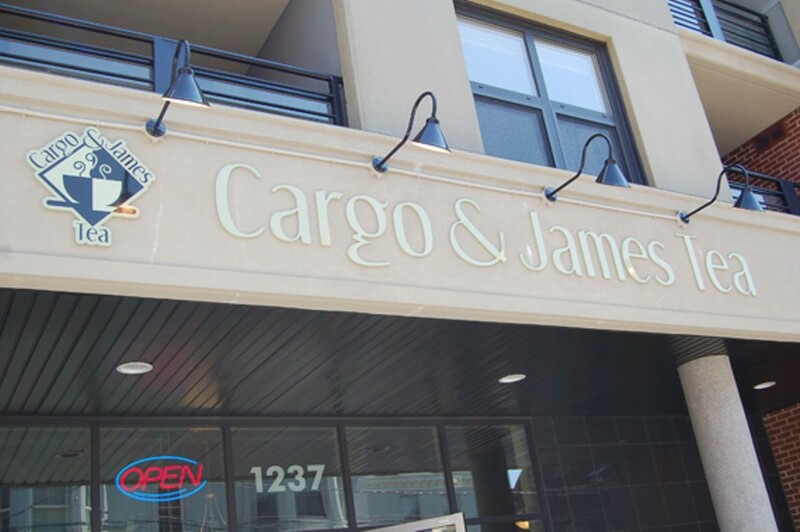 We bid you adieu, Cargo & James---we hardly knew you. 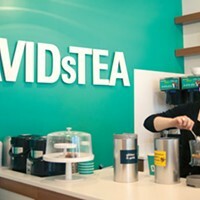 We did adore your loose-leaf teas and your comfy chairs and your friendly service. You will be missed.